The main habitats present are ancient woodland and heathland. The woodland is dominated by oak, though other species are present including alder and willow in the wetter areas. Characteristic flowers of the woodland floor include cow-wheat, bilberry and, where the soils are wetter, royal fern. Lichens and mosses are abundant. 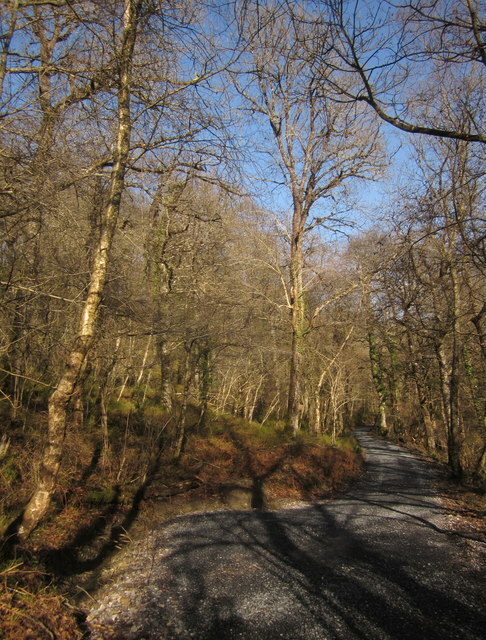 Breeding birds are typical of western oakwoods, and include pied flycatcher and redstart. Dormice breed at the site and there is a rich invertebrate fauna, including the high brown fritillary butterfly. Trendlebere Down provides a glorious expanse of heathlands and valley mire habitat, typical of the Dartmoor fringe. By bus: the nearest stop is two miles away in Bovey Tracey. On foot: The Templer Way passes through Yarner Wood. 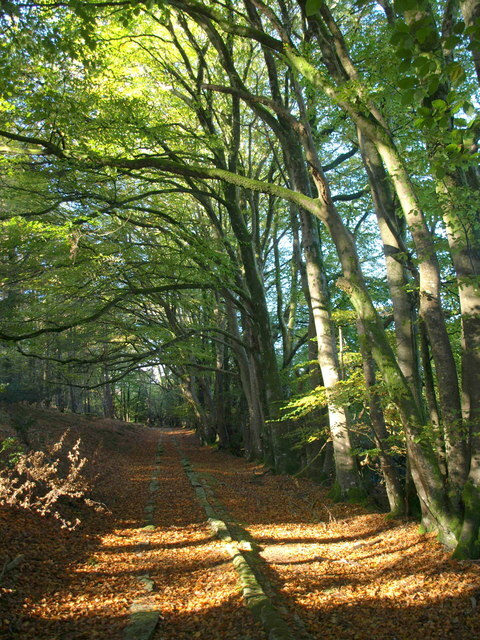 By car: For Yarner Wood car park follow the road from Bovey Tracey to Becky Falls and Manaton. Many paths (some hilly and stony). Information displays and bird hide at Yarner Woods. Please note that some restrictions apply to dogs during lambing season. Footpaths, some of which are steep and stony. This site is a National Nature Reserve (NNR) and a Special Area of Conservation (SAC).